Birth plan, birth preferences, wish list for birth...they go by many names, but no matter what you call it, chances are if you have a birth plan, it means a lot to you. Why else would you have taken the time to write it all out? Birth plans don't give you a guarantee that everything will work out the way you want it to, but they do make it easy for your caregivers to understand what your wishes are in the event that you are unable to tell them. (Even under the best circumstances, laboring people don't always feel up to a chat!) Today we're discussing birth plan facts, components of an effective birth plan, and how to write your birth plan so your provider actually wants to read it. Some people plan their operative births ahead of time (no judgment here - I believe everyone should be able to experience birth the way they want!) and some people end up with Cesarean births they didn't want. In honor of #NationalCesareanAwarenessMonth, I wanted to share some resources around Cesarean birth for parents who might not have it in their birth plan. 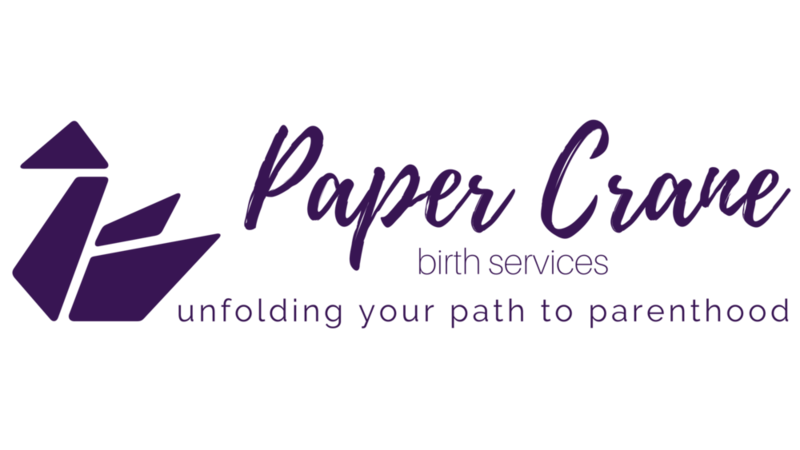 I'm Vanessa Hawke - doula, prenatal educator, and owner of Paper Crane Birth Services. When I'm not doing birth-y things, you can usually find me wandering the aisles in Target with a Starbucks in one hand and my kid's snack cup in the other, playing board games with my husband, or consuming an embarrassing amount of streaming television. I believe every parent deserves to feel confident in their abilities right from the start, and it's my mission to help make that happen. Vanessa Hawke, CCCE, MSP (Trained) is a childbirth educator and doula supporting families in Central CT and beyond. Learn about pricing, check out the blog, or book your free consultation here. I can't wait to get to know you!